Our skilled and friendly Sound Engineers are ready to work with you. No project is too big or too small and we are always willing to go the extra mile to make sure you have a creative and rewarding experience in our Studio. 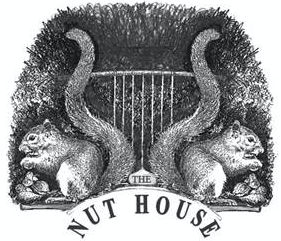 The Nut House has wide experience in all aspects of recording for radio, TV, theatre, cinema and CD music productions. Our Musical Director, Andrew Ford, is able to write arrangements for all genres of music.